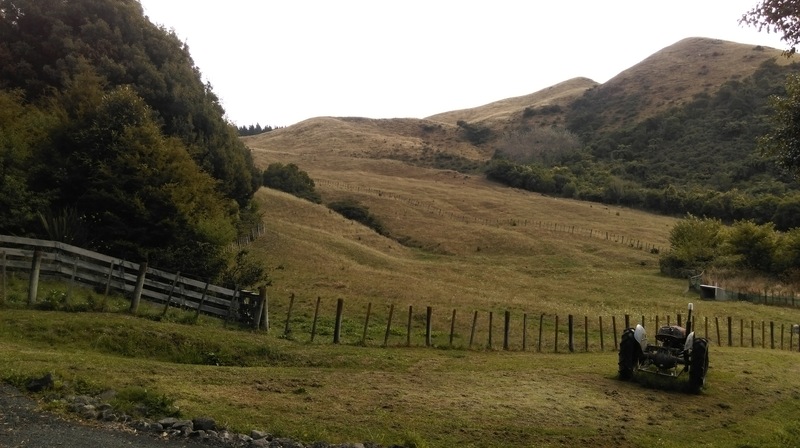 To connect with locals and help with environmental advocacy, WWOOF New Zealand evokes a sense of community and self-initiative that’s sorely lacking in Singapore. WWOOF is about living and learning on organic farms. In New Zealand, this is purposeful travel with farm hosts. A list of good farm activities to expect are shearing sheep, milking cows, making pottery, harvesting fruits, chopping firewood, riding horses and so much more! If you melt at the sight of cute animals and have green fingers, WWOOFing is your cup of tea. 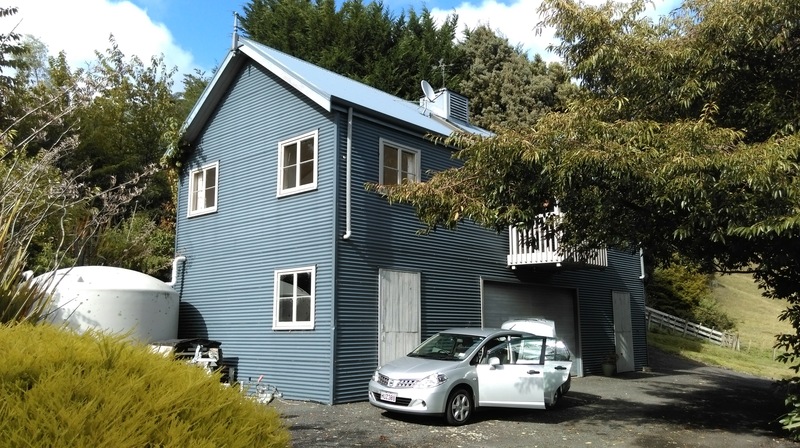 Having lived most of my life in the high-rise confines of bustling Singapore, being a farmhand with WWOOF New Zealand was a natural choice for me. Unlike a conventional working holiday with typical hours and standard hierarchies, working as a WWOOFer includes eating and staying with a local host. This is a cross between a farmstay experience and earning my keep. In exchange for my efforts, I get home cooked food and a roof over my head. This kept my thirst for travel more than satisfied, while leaving my wallet less bruised. No two WWOOF experiences are the same. The greatest catch is perhaps the fact that, each host has their own unique arrangement. While most are friendly and hospitable, this uncertainty factor is both thrilling and risky. Before signing up, it pays to read past reviews and each host’s work requirements on the website. Clearly, farms come in various forms and sizes. By a stroke of luck, one of the farmhouses I stayed in had wooden furnishings and extra thick towels. Dinner was also filled with farm-fresh casseroles and local red wine! 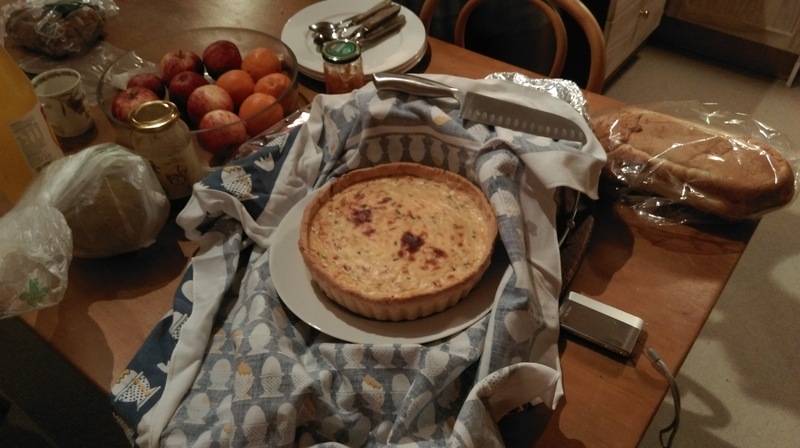 This made my WWOOF experience more luxurious than expected. On a regular basis, my hosts also met up with local community leaders to discuss grassroots issues. Tagging along, I saw that championing for better prospects in their local township, and pushing for greater environmental conservation efforts were a common sight in New Zealand. 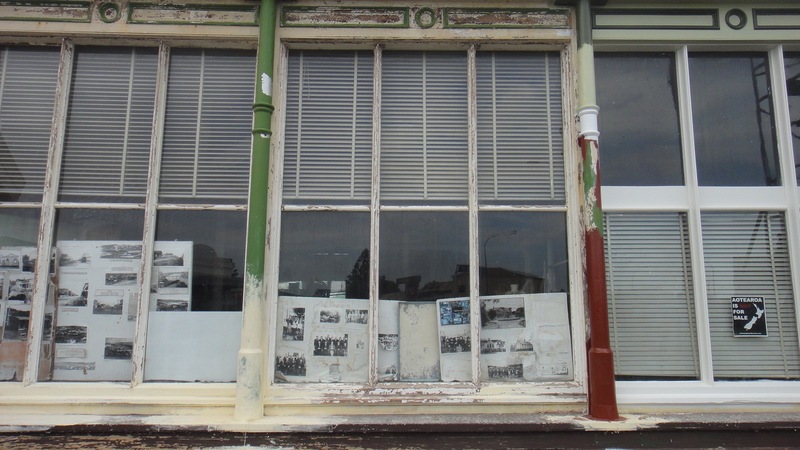 As a resident living in Patea, the highway town’s weary facade and districts of dilapidated housing were both a depressing sight and far cry from its once illustrious past. Instead of moving to bigger towns, my host family chose to stay behind and do their part to restore their hometown. It’s a long road ahead for Patea, but everyone’s determined to put it back on the map. These observations really got me thinking: perhaps Singapore doesn’t need top-down policies to revive the kampong (community) spirit. What we need is self-initiative and a sense of responsibility for our community. Unlike Singapore, environmental stewardship is a big thing in New Zealand. It is not driven by loud government campaigns. Coming home, I can’t help but feel that our civic consciousness has been outsourced to specific government agencies. If anything, my hosts were exemplars of what happens when a community takes ownership of its own prospects, and ekes out a path by themselves. This is also why a working holiday like WWOOF is gaining popularity. It is not so much about the cost savings. Rather, it is the intimate connection, sense of purpose and the feel of novelty. It allows one to fulfil a personal social mission. It is the start of a long-term, highly intimate relationship with others who share that mission. In fact, you will probably find yourself gaining not just friends, but also family.